Capstan Ag Systems came down to do some training with us on the new RoGator C Series spray tips. These things are pretty impressive- they pulse up to 10x/sec all while maintaining uniform droplet size. High-tech spray tips are not the only innovative part of this machine. 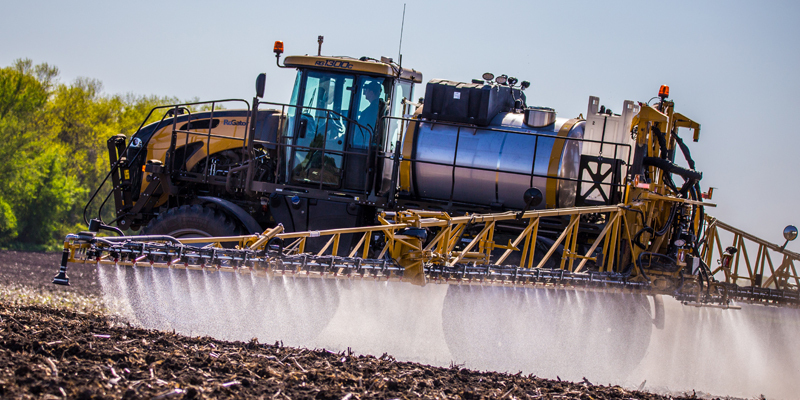 The RoGator C Series is equipped with Challenger’s Trade Marked Liquid Logic system technology- providing continuos circulation, preventing residue build-up and it has a self-priming boom! We’ll be doing demos in the coming months so be sure to stay tuned for updates.